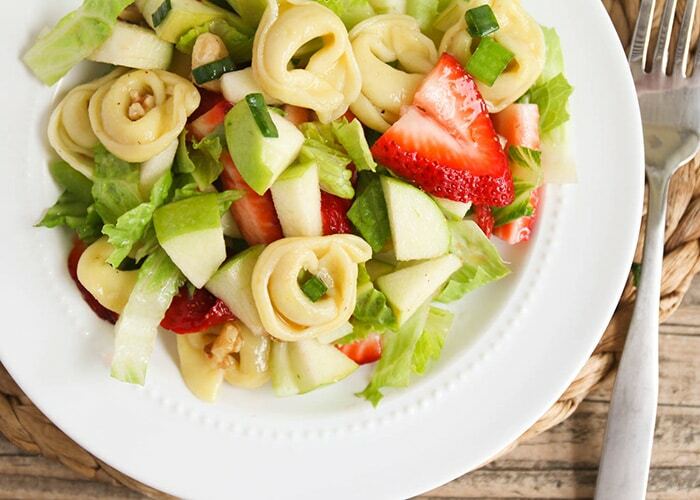 Tortellini Apple Salad- Perfect for Summer! 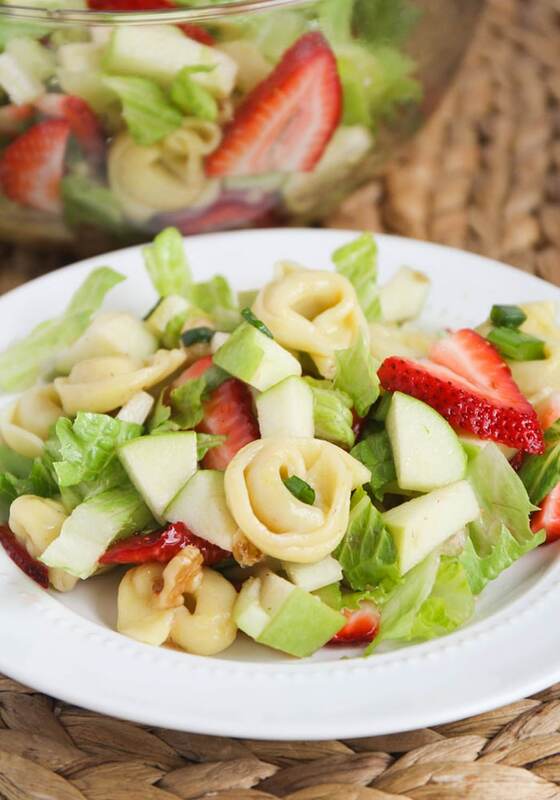 This tortellini apple salad is one of my favorite salads to make during the warm summer months! It is filling and fresh and very delicious! A couple years ago we attended a small family luncheon after the baptism of a friend. Many of our friends in attendance were ranting and raving about an amazing Tortellini Apple Salad brought by one of the guests. Much to all of our dismay, this particular guest refused to give any of us her recipe. I hate when people do this! Last year for Memorial Day, my parents had a BBQ and I was in charge of bringing a salad. Wanting so badly to bring this Tortellini Salad, I called my friend, begged her to break her promise, and when she wouldn’t let up, I went to the internet! 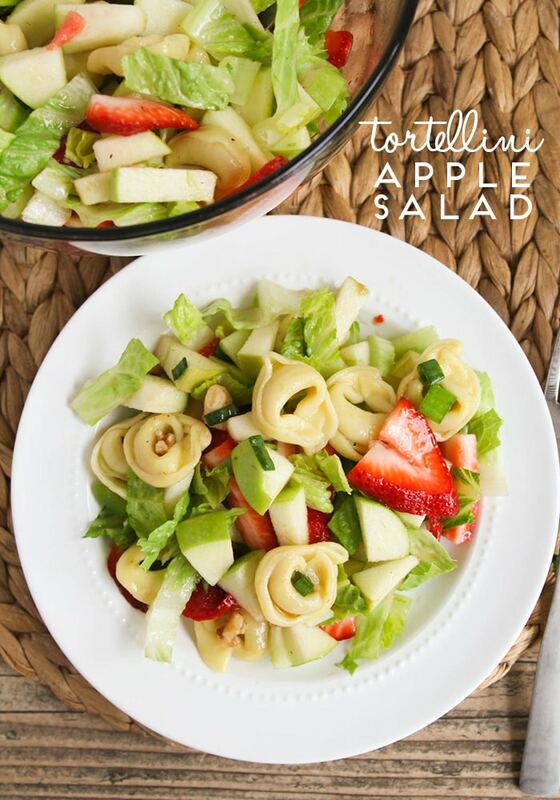 I found THIS recipe for a Tortellini Apple Salad that is even better than I remember! I made just a few minor adjustments and I am here today to SHARE it with all of you, because sharing is what nice people do! Please enjoy!!! Combine apple juice concentrate, corn syrup, vinegar, sugar, garlic salt and pepper. Cover and refrigerate. Cook the cheese tortellini according to package directions. Drain and cool thoroughly. In large mixing bowl combine tortellini and remaining ingredients. Toss gently with apple juice dressing and serve immediately. I have also made this salad with bow tie pasta and shell pasta when I didn’t have any tortellini on-hand. This variation is also very delicious! The link would be good…ooooops! This looks delicious! Here is a similar recipe that I LOVE. You might enjoy as well! It makes a ton though so cut recipe by quite a bit! Yum! Love a good summer salad! Drives me nuts when people do this! 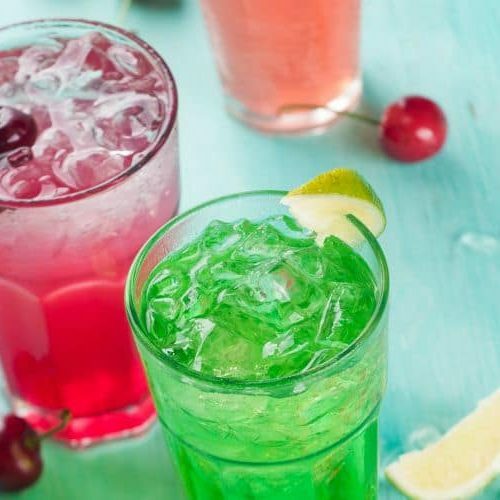 Is there anything you could substitute for the corn syrup? Seems weird to put that in a salad, but I'd love to try this. 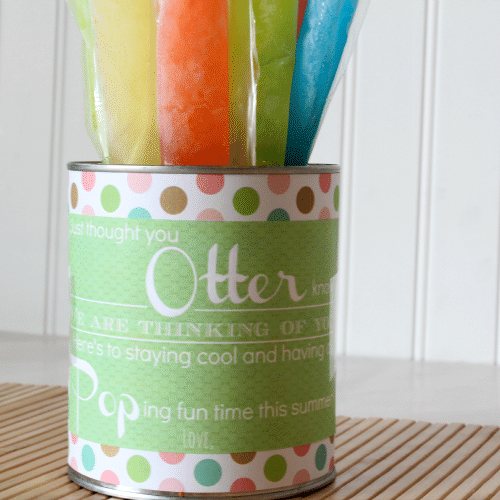 Yum-o! 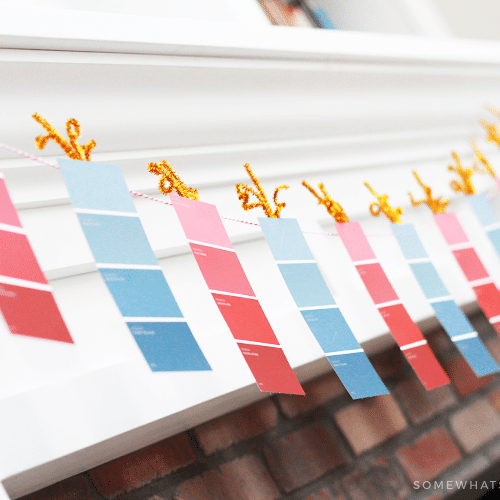 I will totally be trying this. I can't believe they wouldn't share the recipe with you, at least you found a good one online. PS – So fun to see you last night! So nice to have some buddies to chat with. That sounds and looks delicious! Thank you for sharing. I don't get why people refuse to share the recipe…I feel like it's the highest of compliments when someone wants to pass along greatness to others. Psh. Oh my gosh, I totally agree about the recipe sharing thing. It seriously bugs me SO MUCH! I had someone do that with cheesecake so finally I started trying my own recipes and now, after some trial and error, I think mine is better. Too bad I don't work with her anymore to rub it in her face! That salad looks yummy. I will definitely try it. I think good food is something to share so I get frustrated with people who want to keep recipes to themselves. I work with a woman who does that and I think it is sad. That is funny! Glad you share! That happened to me once and I finally got the recipe. I had to promise not to share it in that area. We moved and now I pass it around freely. I share too! This sounds fantastic, I'm passing it on to the chef. Thanks for sharing! that looks delish!!! and thanks for sharing. i can't stand when people do that, either. 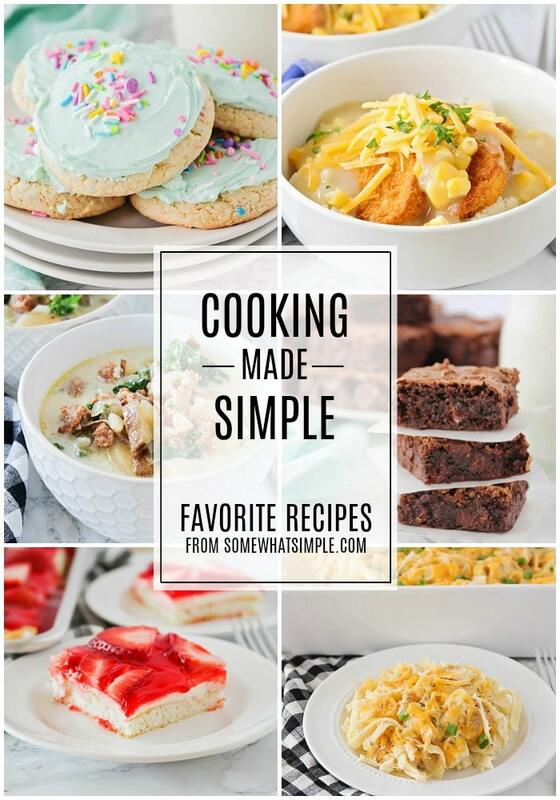 it's just a recipe, folks, and now with the internet, you can find almost any recipe if you look hard enough! Oh! this is one of my favorites!! In fact I'm making it this weekend for a gathering. YUM, can't wait!